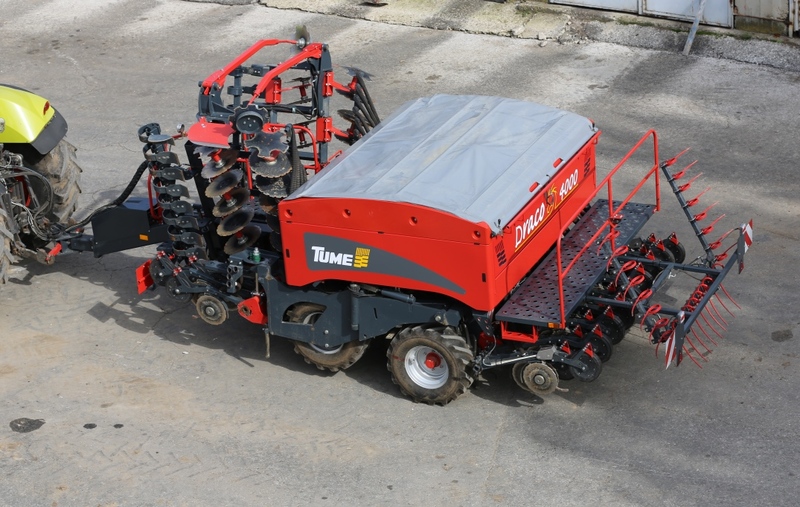 Tume Draco is a quality choice for seeding applications in autumn and spring. 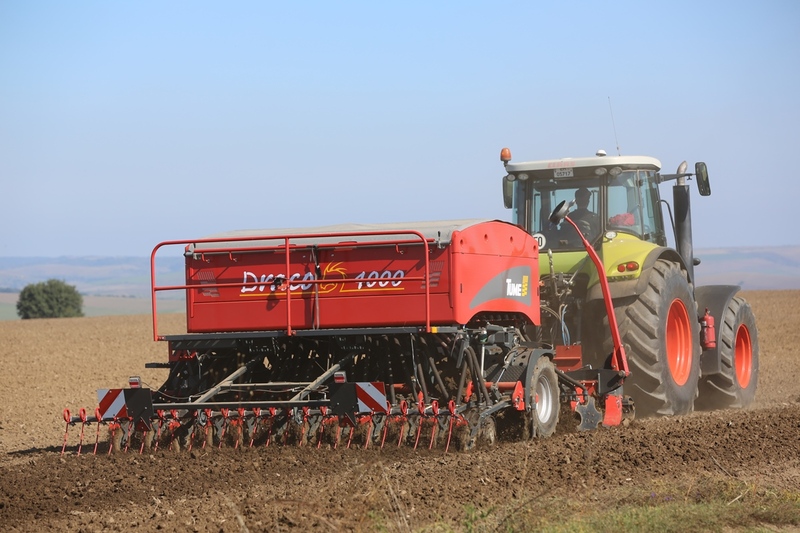 The machine is suitable for any conditions, where seeding is possible. 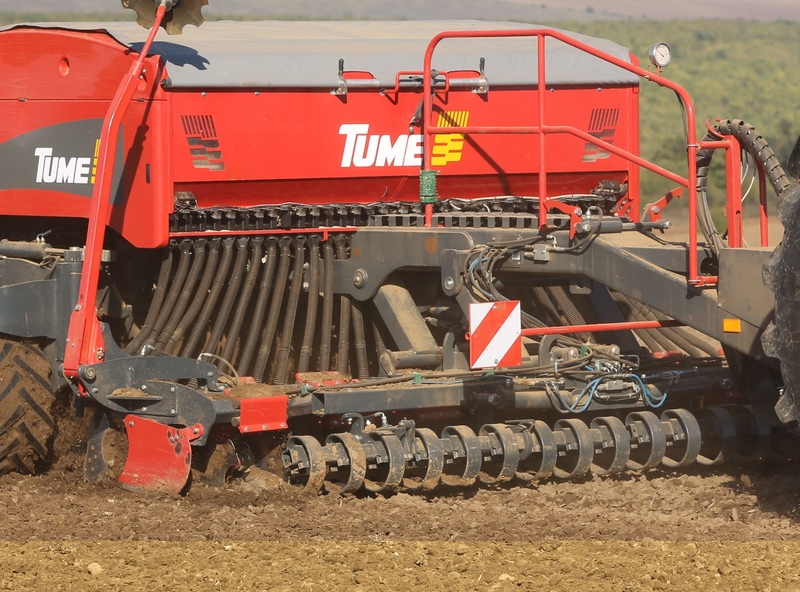 Soil variation is nothing new to Tume: The machine is designed for wet, dry, hard and soft soil that has been harrowed beforehand. 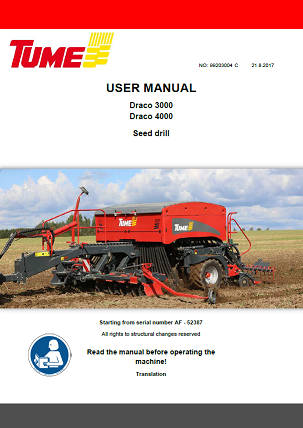 We do not recommend using Draco for direct seeding. 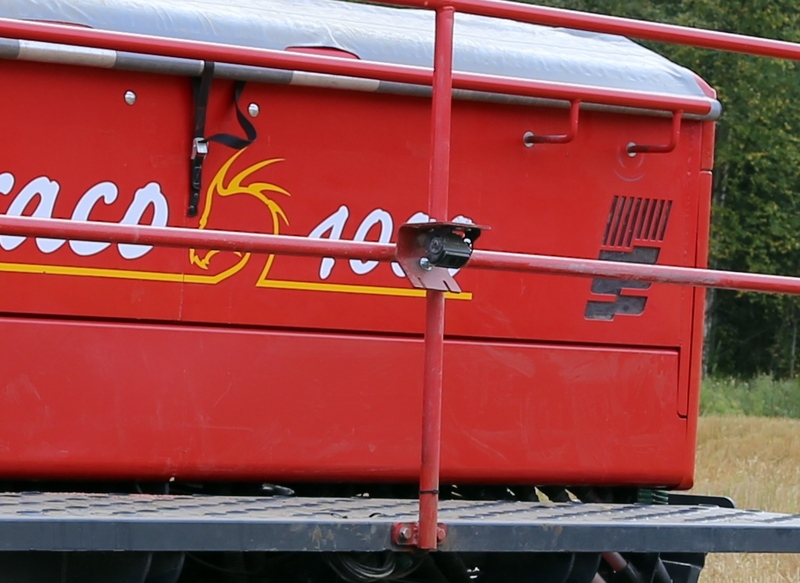 Draco is available in 3-metre and 4-metre models. The transportation width for both models is 3 metres. The machine features an electronic feed with mechanical placement. 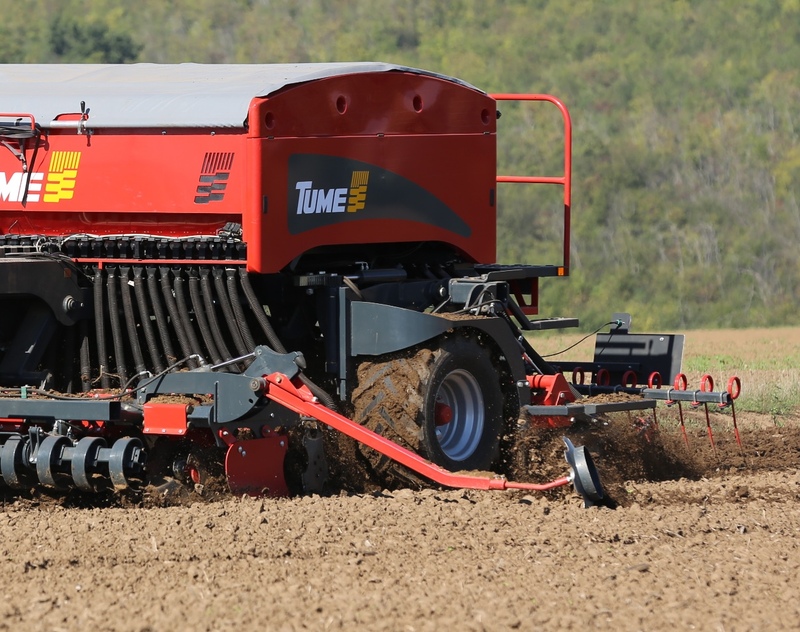 This eliminates the need for pneumatic material transfer, which is beneficial in agricultural applications. Pneumatic transfer is unnecessary, because it results in condensation, requires fans and other technology that is unrelated to seeding, and also disturbs the fine powder soil particles around seeds. Draco seeds simply with gravity! The fertilizer is fed through the front cultivator. The fertilizer is mixed with the soil evenly throughout the cultivation area. 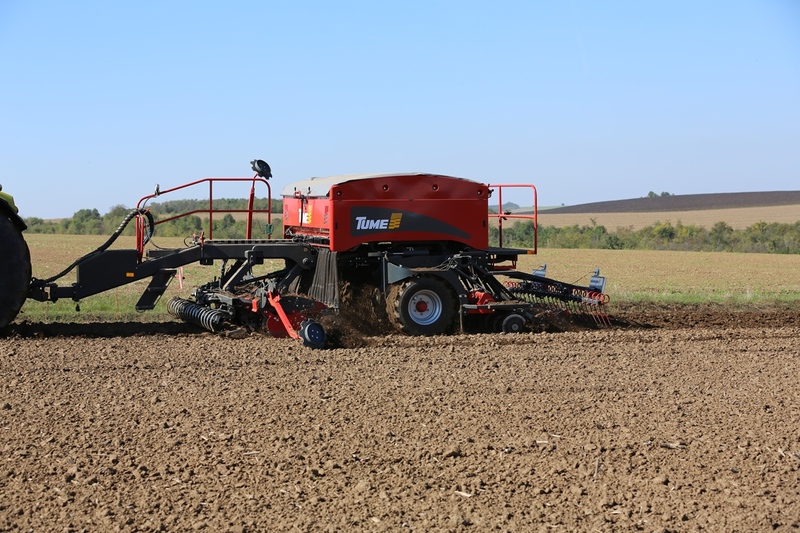 The machine can also be used for seeding without the use of grainy fertilizer. In this case, the front cultivator only cultivates the ground. A front board (option) is located in the front of the cultivator, levelling the ground and breaking lumps. The hydraulic roller features height and working angle adjustments. 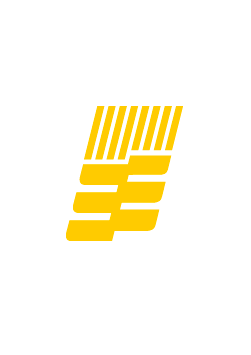 The container volume is significant: both models have a capacity of over 4 m3. The divider wall between the fertilizer and the seed container is adjustable. The fill height of the container is only 222 cm. The wheels are large and wide, with incremented positioning towards the driving direction. The wheel size is 420/55-17. 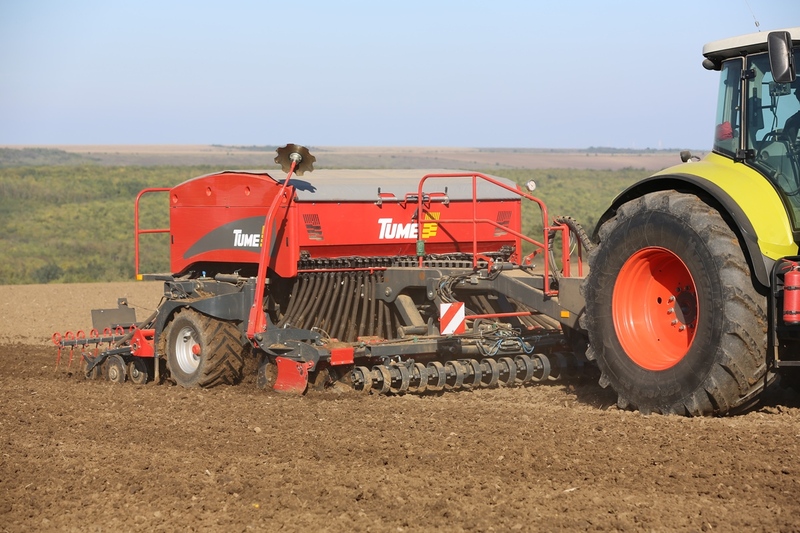 The wheels provide an even levelling effect throughout the working width, facilitating accurate seeding by the coulters. This, in turn, provides even sprouting. The harrows feature two discs. The arms have rubber springs. The working depth of each coulter is adjusted with the roller wheels located behind the coulters, which seals the soil on top of the seeds. 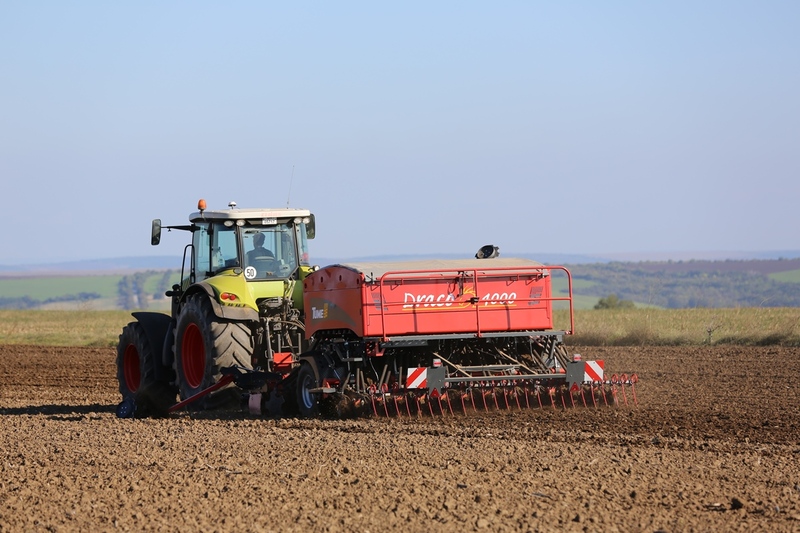 Coulter weight adjustment is not necessary thanks to Draco’s Autolevel function that ensures the correct seeding depth while avoiding pressing the coulters too deep. 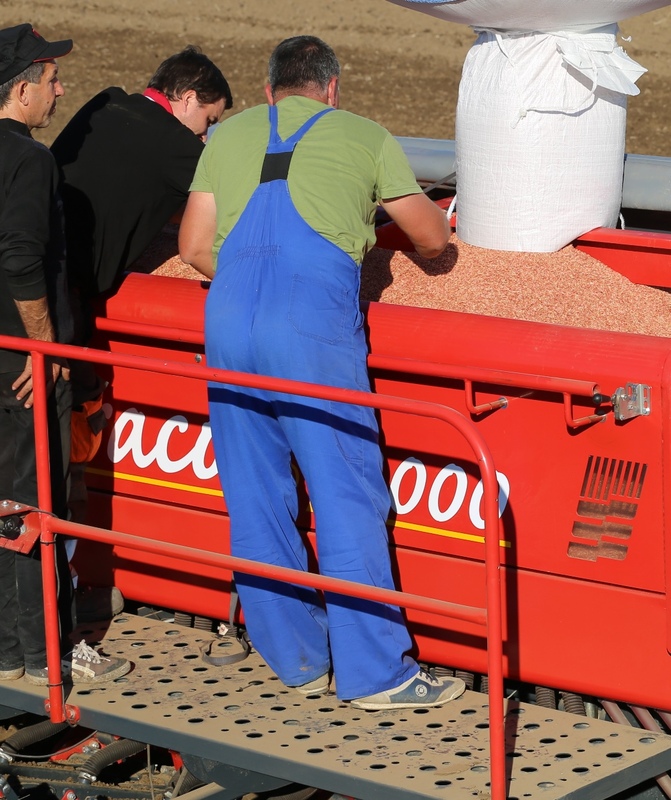 The seeding process is easy, as coulter weight does not need to be monitored. 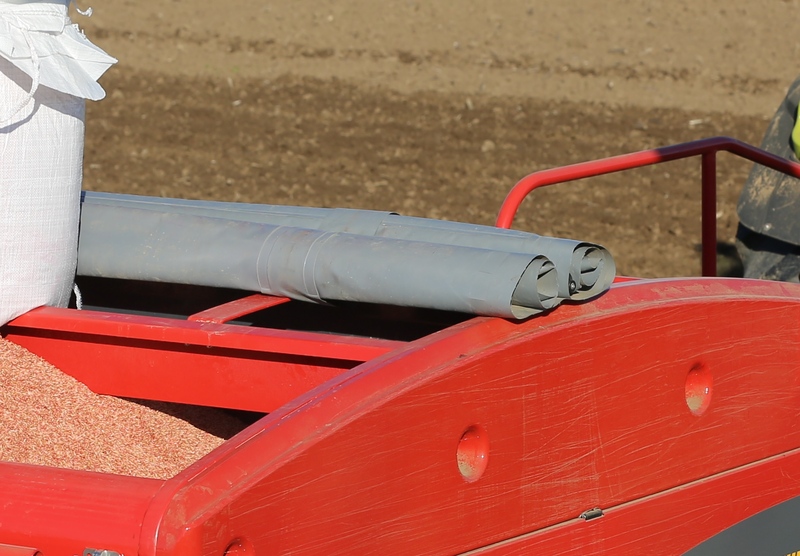 The rear harrow, with all the necessary adjustable features, finishes the seeding pattern. The fertilizer and the seeds can be fed from either side with a push of a button. The device features two cameras that the user can place as desired. 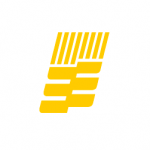 Enables seamless sowing and spraying tractor paths exactly at the right place. 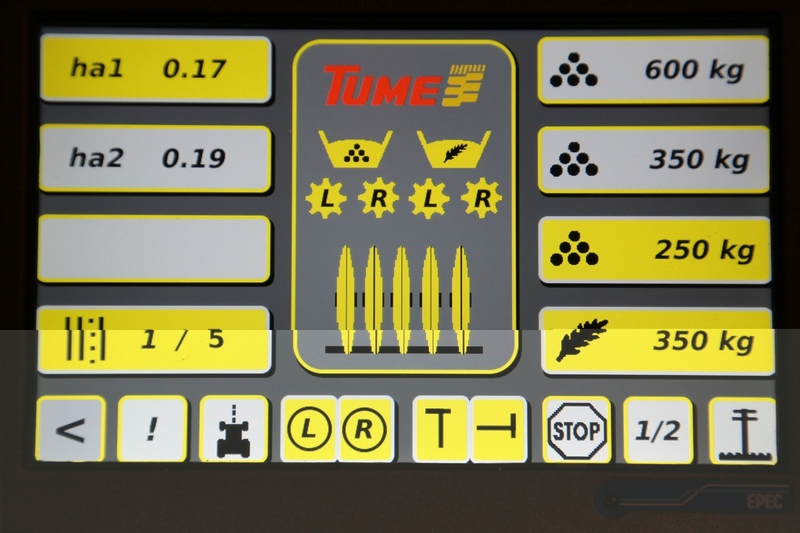 Controls the rotation of feed shafts, the emptying of hoppers, guides row markers, creates spraying tractor paths, measures areas and controls the operation of the hydraulic rear harrow. Electric remote control for fertiliser. Split half function; the feeder of either side can be stopped (right/left fertiliser and seed). Safe working on the rear platform. Helps to control the operation of the machine. Used for sowing all kinds of herbage and their mixtures in connection with the actual seed sowing. Levels and finishes the seedbed. Makes it easier to open the tarp cover.